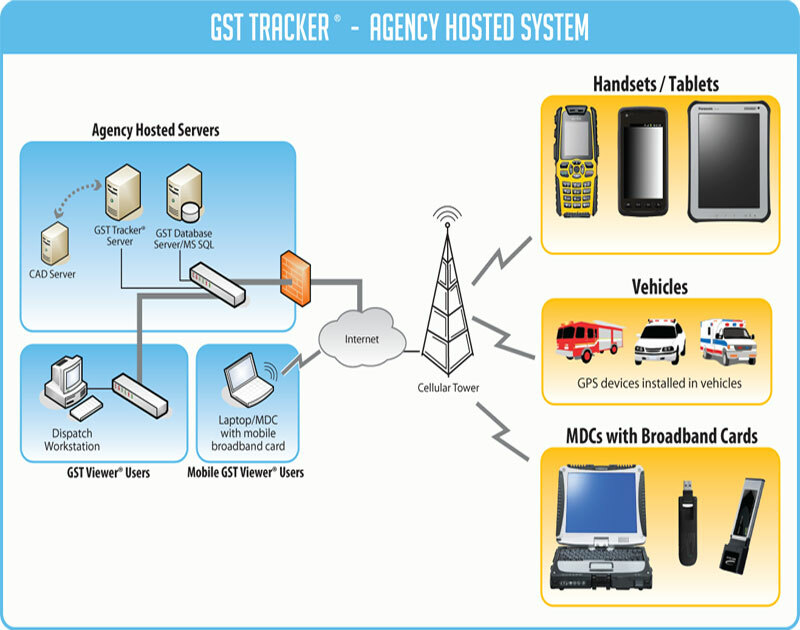 GST Tracker® Server provides centralized vehicle registration and data storage. 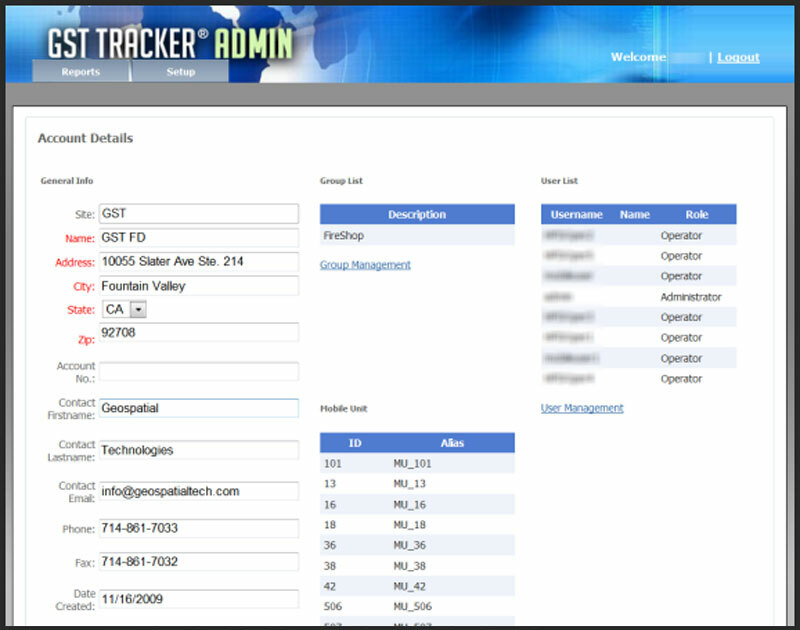 GST Tracker® Server includes a user friendly interface that allows administrator to register mobile units into the system database and also to manage groups / subgroups with an intuiative group management interface. Mobile unit’s historical data is stored in the GST Tracker® Server’s database and can be quickly accessed through the GST Viewer® application to generate historical reports and playback on the map display. 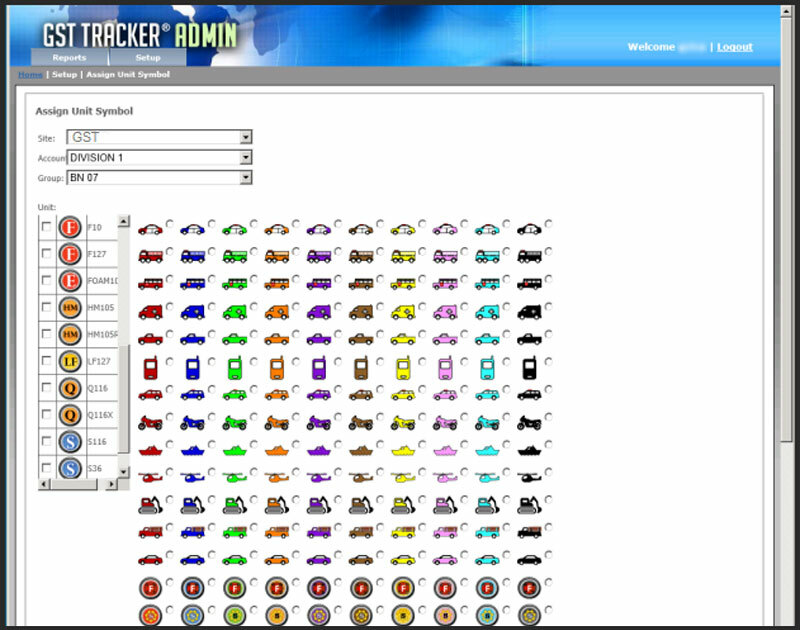 Edits group function for creating vehicle/handset groups & subgroups.